South Korean singer Seven, better known by his stage name “Se7en,” will begin a tour of Japan after a 7-month hiatus. Se7en will perform in Osaka on Sept. 15 and Tokyo on Sept. 17 and 18. The singer, whose real name is Choi Dong-wook, held concerts in Nagoya on Jan. 27, Osaka on Jan. 28 and Tokyo on Jan. 31. He met some 10,000 fans at the tour’s after-party on Feb. 2. His tour celebrated the release of his new album “Dangerman” in last December, which reached the 10th spot on the Japan Oricon daily album chart. Se7en has also made strides in China and the United States. The concerts in September are expected to draw large crowds, according to its agency Eleven9 Entertainment. 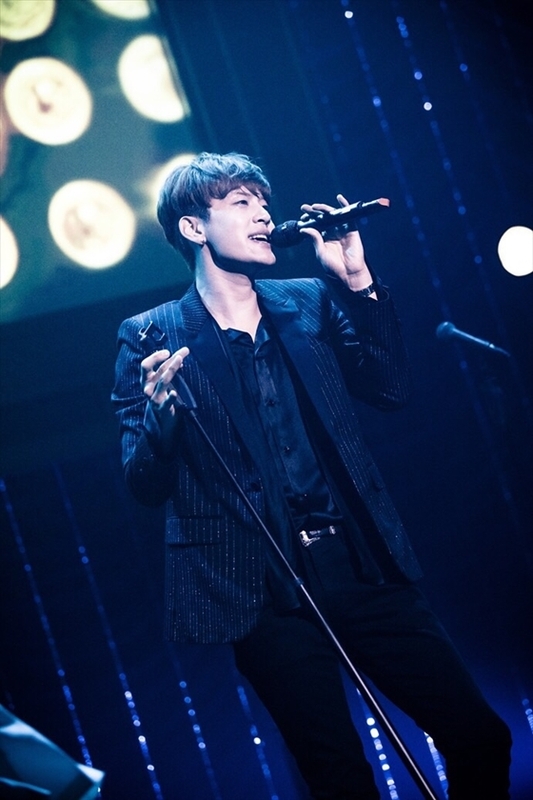 Se7en also successfully completed his performances in his debut musical in Japan, titled, “Perhaps a Happy Ending,” at the Sunshine Theatre in Tokyo in May. Se7en accepted the lead role for the Korean drama “Goong S,” a spinoff of the drama Goong, back in January 2007. The entire series notched up a national viewership share of 10 percent as the most watched drama online. The drama was also popular in the US, Thailand, Malaysia, Brazil, Australia and Singapore. The singer has stated his desire to continue with his acting roles in the future, noting that the new skills helped enrich his singing with emotions.